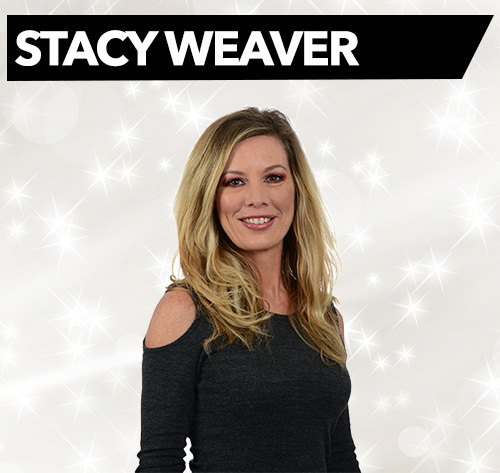 Stacy has worked in the television industry for nearly 20 years. She started her career as a news reporter/ anchor. She had the opportunity to interview many influential people in her career and also had the opportunity to report from the Middle East after 9-11. She is one of the original hosts at ShopLC. She loves being a part of the wonderful ShopLC family and being able to offer amazing deals to everyone regardless of their budget. Outside of work she loves spending time with her amazing children and dogs. Her favorite gemstones are tanzanite and black spinel. She is certified with DCA, GIA and AGTA.